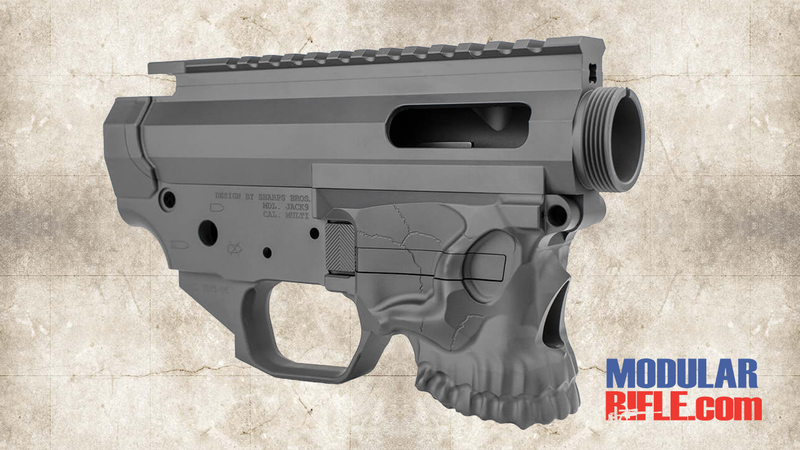 The Rainier Arms AR-15 9MM Billet Receiver Sets are CNC machined from solid billet 7075-T6 aluminum which is 70% stronger than the commonly used 6061 aluminum and finished with milspec hardcoat anodize to a surface hardness of 60 Rockwell. The precision machining of the Rainier Arms billets are well known in the industry. 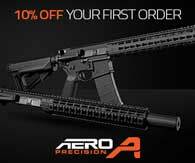 Rainier Arms AR-15 9MM Billet Receiver Sets utilize GLOCK® 9mm magazines. 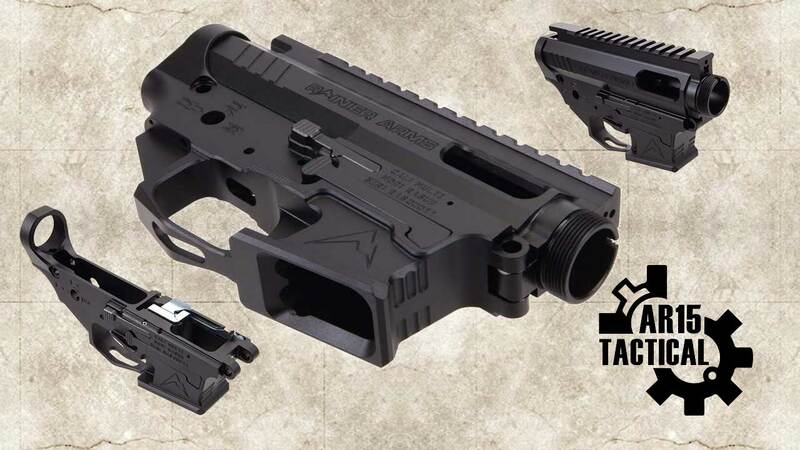 Certain to appeal to shooters who tend to like things geared towards the dark side is the Jack 9 by Angstadt Arms. Angstadt Arms Jack 9 9mm AR-15 Receiver Set is a dedicated GLOCK® magazine fed 9mm AR-15 matched lower and upper receiver set that features Sharps Brothers iconic skull design. The Jack 9 Includes last round bolt hold open. The Jack 9 milled from billet aluminum, as opposed to using forged aluminum, allows a level of detail that can be difficult to achieve in standard firearms design. When you use Angstadt Arms products, you see why they hold their craftsmanship to such high standards. Each element is crisply defined, and everything you see and feel has taken an immense amount of consideration — down to the precise size, shape, and placement of every curve and intersection.